Here at Topline Trampolines we have been working hard and have created a brand new trampoline model called ‘Skippy’. 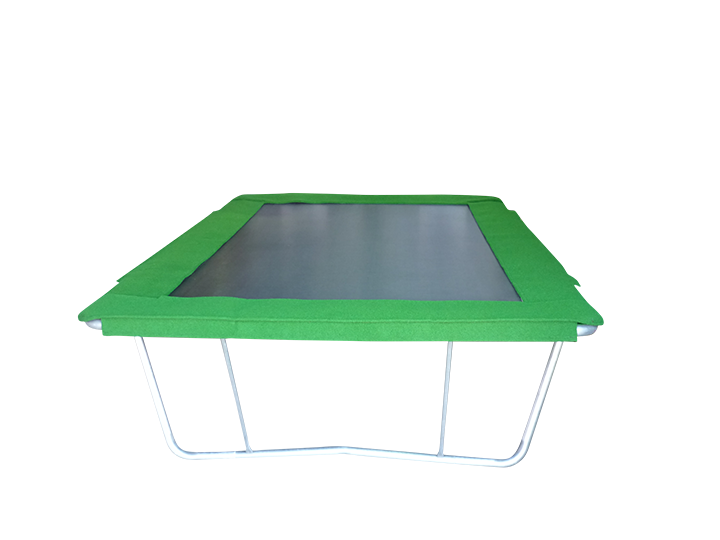 This model is a smaller gymnastics trampoline and is 100% Australian made right here in our factory on the Gold Coast. There is nothing else like it in Australia, so get in quick as there are limited numbers currently available! ‘Skippy’ is the perfect trampoline for families and children of all ages! The only difference is the size, it will still give you the superior bounce of a gymnastics trampoline. 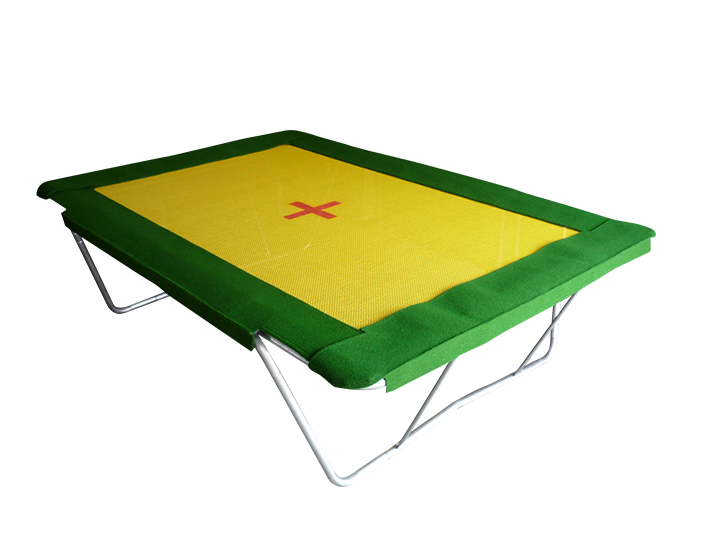 The ‘Skippy’ trampoline is available with either the black poly mat or the yellow 2 string mat and comes inclusive with marine carpet pads. Christmas is just around the corner and this ‘skippy’ trampoline is the perfect gift for the whole family, something everyone can enjoy! We can make your Christmas shopping the easiest it’s ever been as we deliver Australia wide, straight to your door. Make sure you get your order in now as we currently only have limited stocks available of ‘skippy’. Contact our friendly team on 07 5594 0146 and order your brand new ‘skippy’ trampoline today.